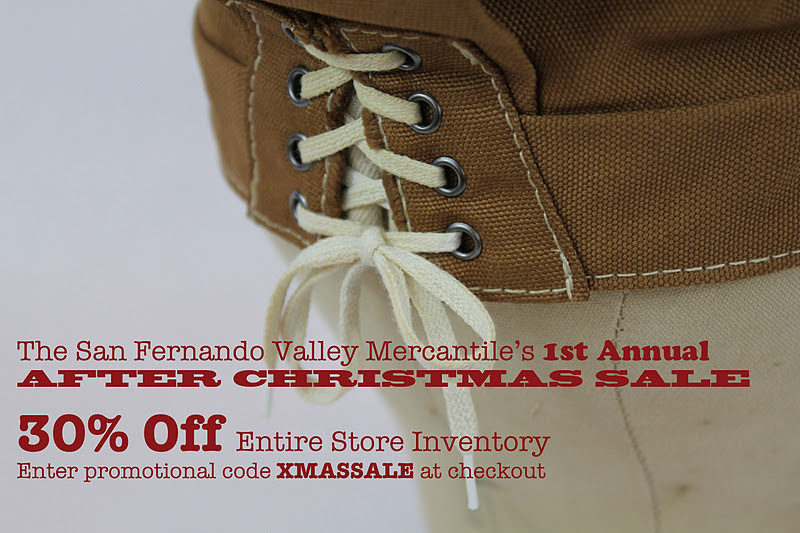 The San Fernando Valley Mercantile Co. 1st annual After Christmas Sale. 30% off entire store inventory. Going on now thru Jan. 1st. Shop early for best selection. 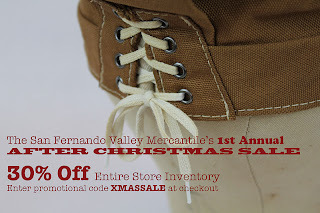 Enter promo code XMASSALE at checkout. The article you have shared here very awesome. I really like and appreciated your work. I read deeply your article, the points you have mentioned in this article are useful.